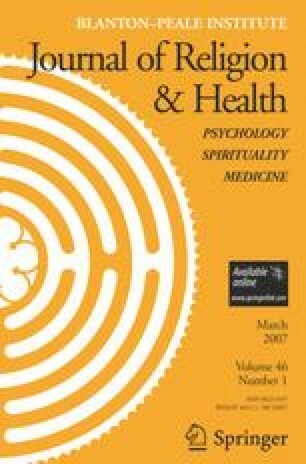 This article explores the intersection of clinical narcissism and Buddhist meditation practice. Through the lens of Otto Kernberg and Heinz Kohut’s theories of narcissism, the article investigates the many facets of Eastern spiritual practice when undertaken by a narcissistic practitioner. In particular, questions are raised regarding the potential psychological dangers of pursuing meditation practice when suffering from clinical narcissism. Potential applications for a cross-pollination of psychoanalytic support and Buddhist practice are also considered for the narcissistic patient and/or spiritual practitioner.